It's the top record on their list of the 50 best indie-rock albums from the Pacific Northwest. Elliott Smith's Either/Or is the greatest Portland indie-rock album of all-time—or so says Pitchfork. And who are you to question the media overlords at Conde Nast, huh? 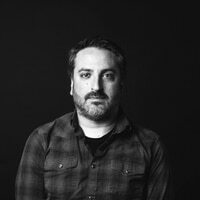 Today, the music site everyone loves to pretend to hate published a list of the 50 Best Indie Rock Albums of the Pacific Northwest, placing Smith's 1997 solo breakthrough in the No. 1 slot—making it not only the best Portland indie-rock album ever, but the best album with rock-like qualities released on an independent record label between here and Vancouver, B.C. 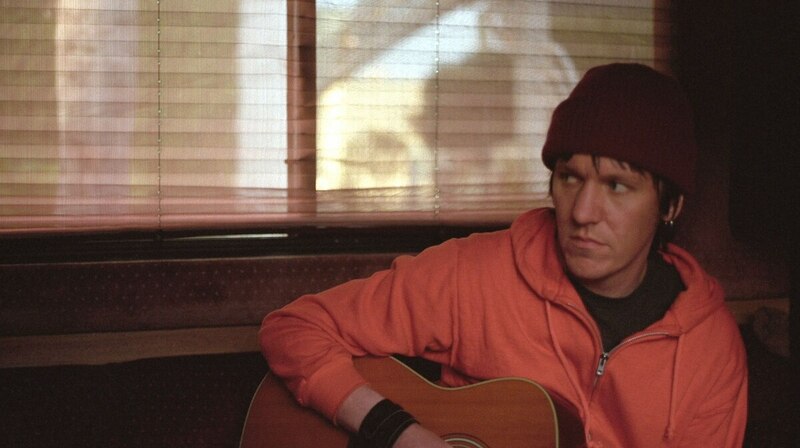 Related: "The Last of the Sad Bastards: 10 years after his death, Elliott Smith is still estrange from Portland." It's ranked just ahead of Sleater-Kinney's Dig Me Out, which came out when the band was still technically based in Olympia but had freshly recruited Portland drummer Janet Weiss, so…count it? Other Portland albums on the list include: Modest Mouse's The Lonesome Crowded West and The Moon and Antarctica; the Shins' Chutes Too Narrow and Oh, Inverted World (the latter came out when James Mercer had yet to relocate from New Mexico, but don't tell anybody! ); Wipers' Youth of America; Dead Moon's In the Graveyard; the Exploding Hearts' Guitar Romantic; the Thermals' The Body, the Blood, the Machine; the Decemberists' Picaresque; and two other Elliott Smith-related albums, 1998's XO and the last Heatmiser album, Mic City Sons. Related: "The 21 Best Songs About Portland." So yeah, not a ton of surprises on the Portland front, at least in terms of what was included. As always with these kind of things, it's more interesting to see what got left out. Arguing over lists is a fool's errand, but the parameters of this one are a bit perplexing. For one thing, Nirvana is conspicuously (to say the least) absent, along with Mudhoney, Melvins and every other band associated with the "grunge" era. According to The Stranger's Sean Nelson, who wrote the intro to the piece, this makes sense because most musicians rejected the term at the time, and the albums on the list represent a snapshot of the aftermath of grunge, when the mainstream music industry turned its attention away from the region and things got small again—which, OK. But then, what qualifies '80s acts like the Wipers and Dead Moon, which had a profound influence on that whole generation? If we're disqualifying Nevermind and In Utero for coming out on a major label, then how does XO, which was released by DreamWorks, make the cut? What about Bleach, then? Isn't that basically a punk album—or at least as punk as, say, Bratmobile or Bikini Kill? How much difference is there between grunge and punk, when you break it down? And what exactly is "indie-rock" supposed to mean, anyway? When you really think about it, what even are genres, man? Anyway, unless you stopped reading Pitchfork in, like, 1999, you're probably not going to discover much reading this list. But hey, we'll take any win over the rest of the region that we can get. In your face, Doug Martsch!